"It is true that there is room for improvement in EFSA's transparency rules. Adopting proactive transparency rules, like other EU agencies do, would therefore make sense”, said rapporteur Renate Sommer. The Environment and Health Committee wants the European Food Safety Agency to act faster and publish studies before a product is authorised to go on to the market. A proposal to allow the European Food Safety Agency (EFSA) to work more efficiently and transparently was adopted by the Environment and Health Committee members on Tuesday by 43 votes in favour, 16 against and one abstention. The new rules aim to improve transparency in risk assessment, reliability, objectivity and independence of studies used by EFSA in its risk assessment, risk communication and governance. A new pre-submission procedure has been introduced, to allow the application process to be speeded up, as EFSA may provide advice to the applicant on how to provide all required information. A common European Register of commissioned studies should be set up, to deter companies that are applying for an authorisation from holding back unfavourable studies. Once the studies submitted to EFSA are made public, the agency could also consult third parties to identify whether other relevant scientific data or studies exist. The committee also agreed on a set of criteria to decide what kind of information can be kept confidential, e.g. the trademark under which a product will be marketed or detailed descriptions of preparations. “It is true that there is room for improvement in EFSA’s transparency rules. The agency already publishes a lot of information, but is not obliged to. 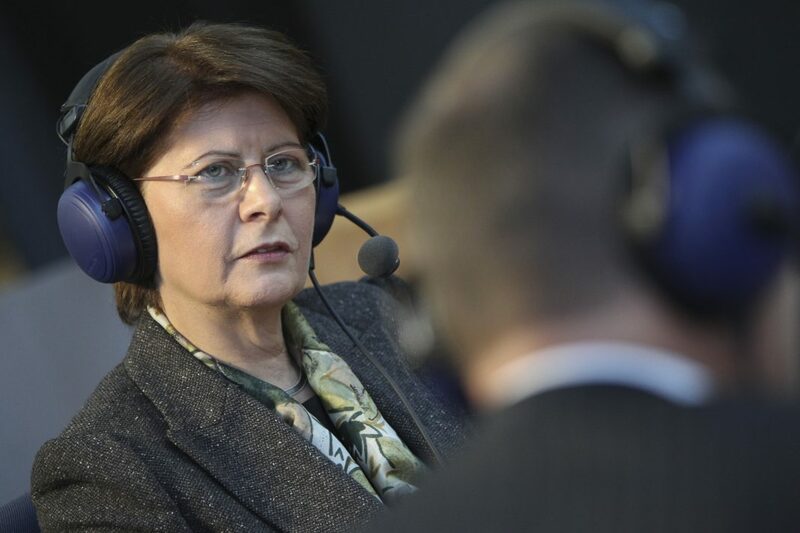 Adopting proactive transparency rules, like other EU agencies do, would therefore make sense”, said rapporteur Renate Sommer (EPP, DE) after the vote. “However, what the European Parliament’s Environment Committee decided today seriously jeopardizes the competitiveness of European manufacturers. If the manufacturers’ applications for authorisation and the underlying scientific studies have to be published at the time of application, there is a risk of worldwide ‘ideas piracy’”, she added. Parliament as a whole will discuss and vote on the report during its December session.